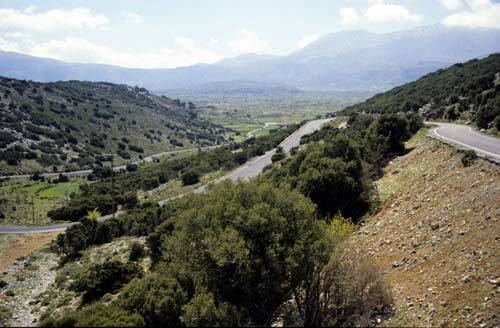 This entry was posted in Memories, Places and tagged Lassiti, Lassiti Crete, Lassiti Plateau. Bookmark the permalink. Obviously ahead of their time! They look so much like the windpower windmills of today! Windfarms are increasing in popularity, it’s a shame the original ones are no longer there. Ceative post. This is quite interesting. I knew nothing about the windmills. Its sad to see them gone but all for “progress” I guess. So much has changed! But I am glad there are still windmills around. My L pictures are posted here and here. Hope you can drop by, too! Thanks! Hallo. Thank you for reading my story and telling me the plural of leaf. I love your old photo on the top. Greate to see all the watermills. Sad they are gone now, but thats life. 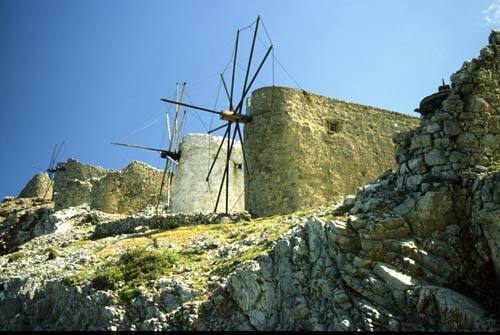 Fascinating windmills – quite different to ones I’ve seen anywhere else. Just amazing–the story and your photos to prove it! I love before and after photos–these are beautiful shots. 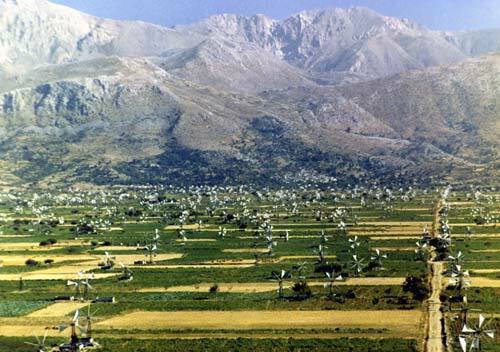 Wonder how long it will be before the hillsides are dotted with windmills again? What goes around comes around!! I was there 40 years ago and it was amazing! I talk about it today.